Men's fashion, style and appearance has never been very apparent. 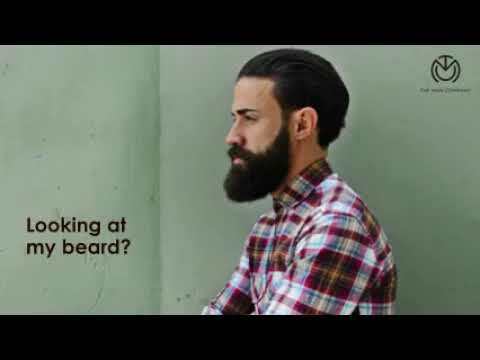 Men have had limited or no options for their grooming regimen. The Man Company creates premium and exclusive grooming essentials, for all those men out there. After all, the backbone of any look boils down to how well groomed you are! That sleek crease-less suit, or elegant casual outfit will do no good, if the man in it isn't groomed! The Man Company offers a head to toe range of grooming essentials, to make sure every man is at his best. From hair gels, shampoos, face washes, beard oils, beard washes, soap bars, body washes, shave gels to fragrances, www.themancompany.ae is the ultimate stop to get all your essentials from! We don't only offer products, but we also offer the experience. And to make the most of this experience, all you need to do is set aside a little more time for yourself. For you are of paramount importance! All the ingredients that are used in our products are of premium quality and contain very rich benefits. Ingredients being one of our USPs, we are very particular and selective about them. Our ingredient story formulates our product image. After a lot of research and testing, we have hand picked the best ingredients and figured various ideal combinations, to suit all kinds and every man.